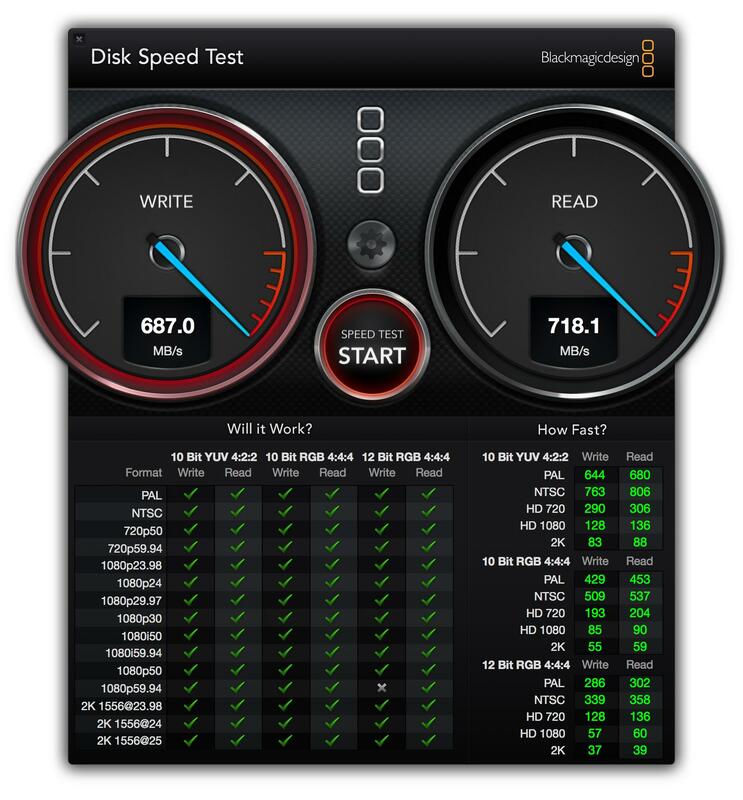 SSD Slow: Hardware or Yosemite Issue? Discussion in 'MacBook Pro' started by DevAndy, Jul 29, 2014. Which is about 100MB/s slower than when I benchmarked 1 week ago from Mavericks. Is this normal? Am I able to get a replacement from the Apple Store with my AppleCare? If you roll back to Mavericks, does the speed go back to normal? Yosemite is a beta OS. And WHY would Apple replace your computer? The SSD is still returning impressive numbers. I doubt you would even notice the difference in normal usage.